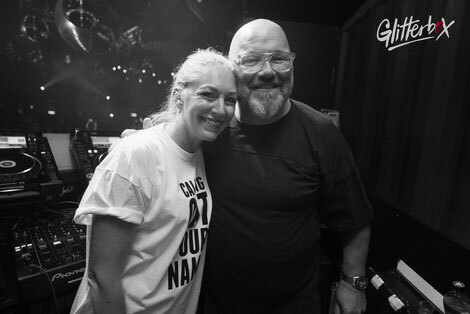 Following a successful start to the season at Hï in Ibiza, Glitterbox returns to London on Saturday 28 July at Ministry of Sound. Taking over the decks will be international DJs Jellybean Benitez, Mousse T., Dr Packer, Ralphi Rosario plus Glitterbox residents Simon Dunmore, and Melvo Baptiste and guest Natasha Kitty Katt bringing together classic and contemporary house, nu-disco and dancefloor hedonism. 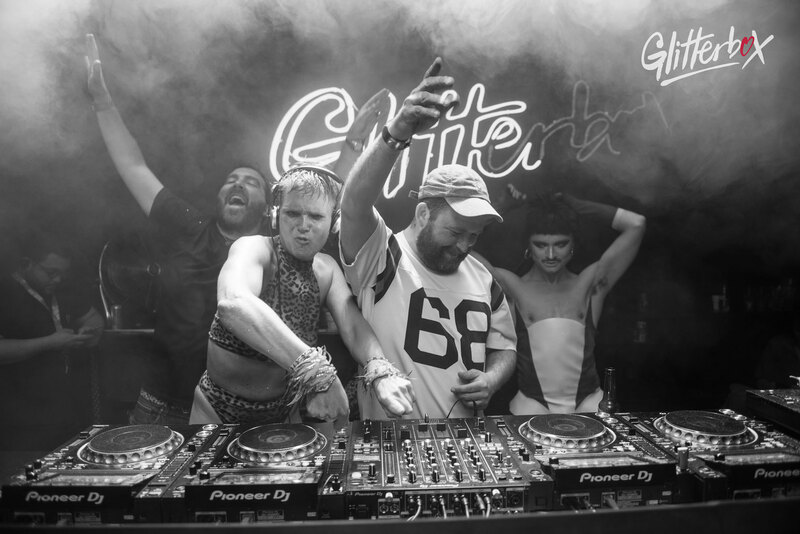 Following world tour dates in New York, Zurich, Amsterdam, Barcelona, Croatia, and weekly in Ibiza, Glitterbox has announced its first Australian tour this November with shows in Sydney, Perth and Melbourne featuring Todd Terry, Simon Dunmore and The Shapeshifters. Bringing the party to life on 28th July will be Glitterbox’s performers including cover star Lucy Fizz, Alexus De Luxe, Tete Bang, Chester, Georgie, Johnny Bones and Jay Jay Revlon with his vogueing crew. Creating immersive, uplifting moments amongst the crowd throughout the night and armed with confetti guns, the Glitterbox dancers, queens and club kids are the stars of the show.